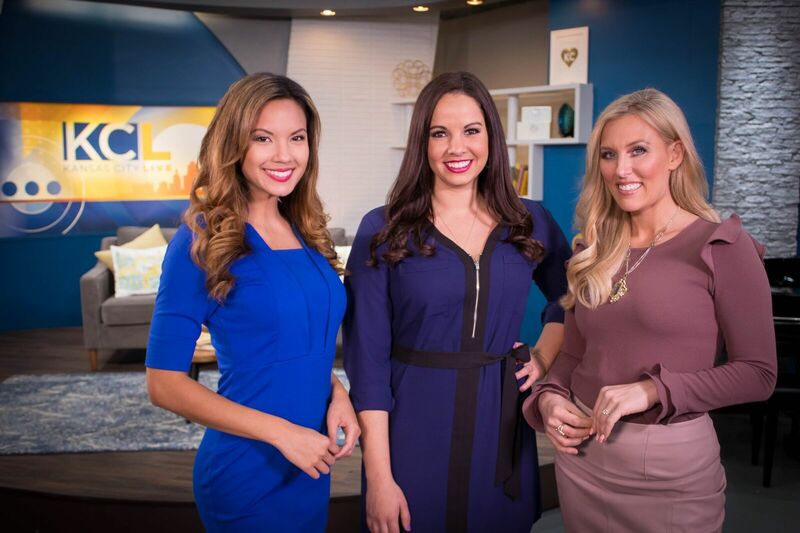 Pink MedSpa is a paid advertiser of Kansas City Live and is responsible for this content. It’s a pink carpet style event and you’ll want to show up camera ready! Pink MedSpa can help you turn back the hands of time while sipping pink champagne, donning swag bags, and entering to win fun giveaways! Owner Jacqui Sands invites you to their grand opening and to try their fabulous services.